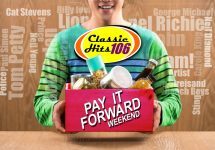 ENTER NOW for your chance to win a family photo package valued at $300! 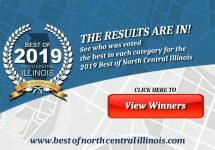 View the winners of the 2019 Best of North Central Illinois ballot! 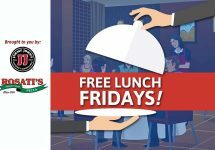 Enter for your chance to win free lunch for your office on Friday! 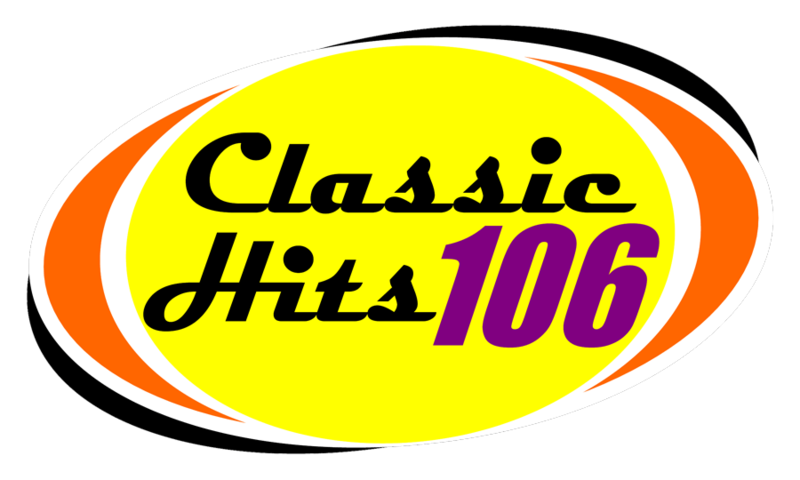 Winner receives a $50 gift certificate to the featured restaurant of the week!